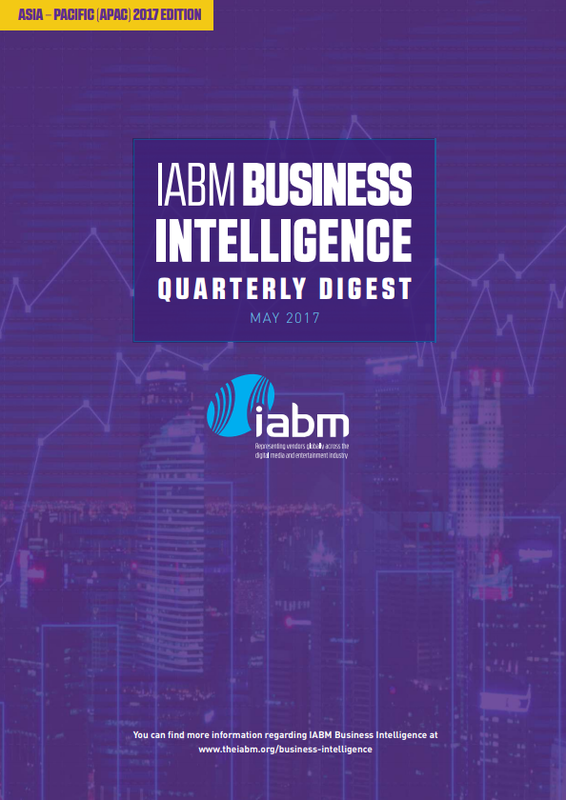 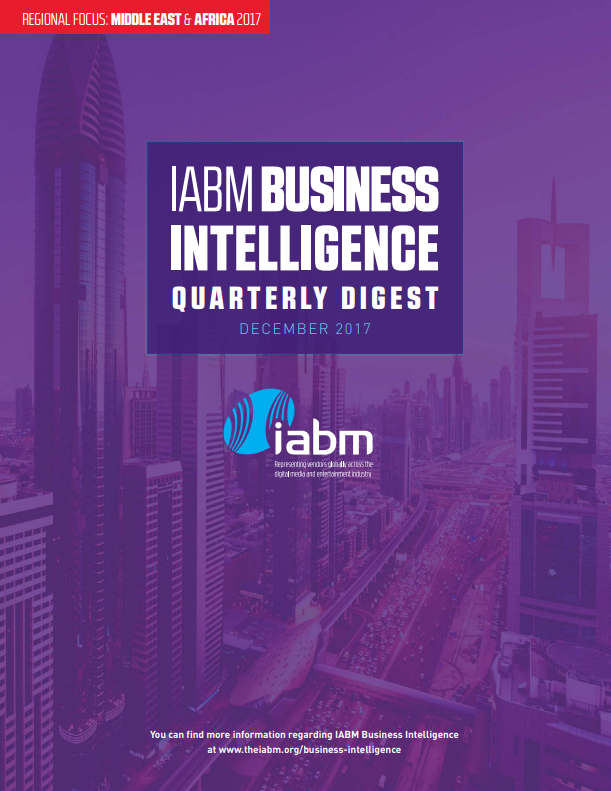 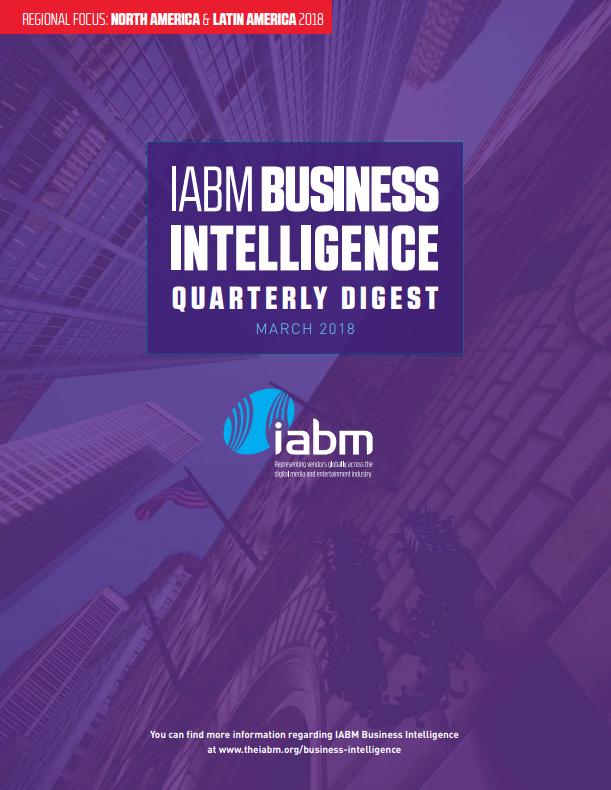 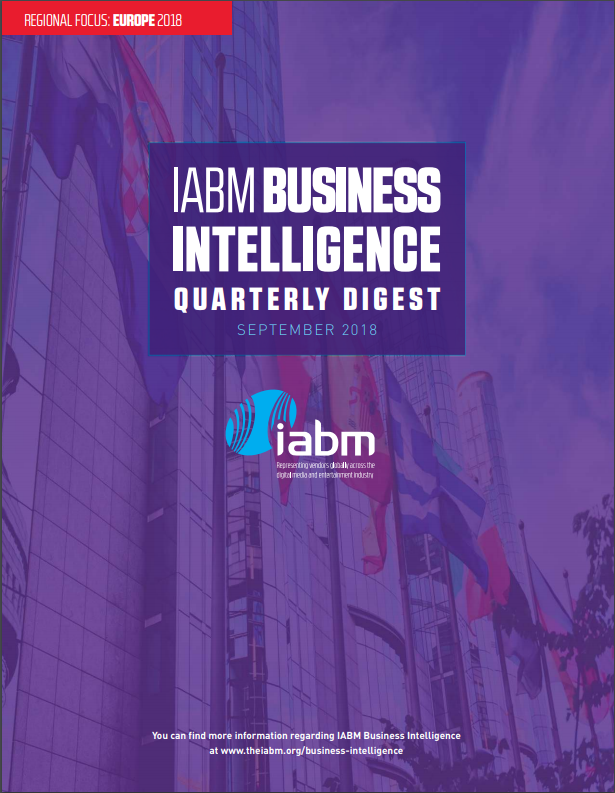 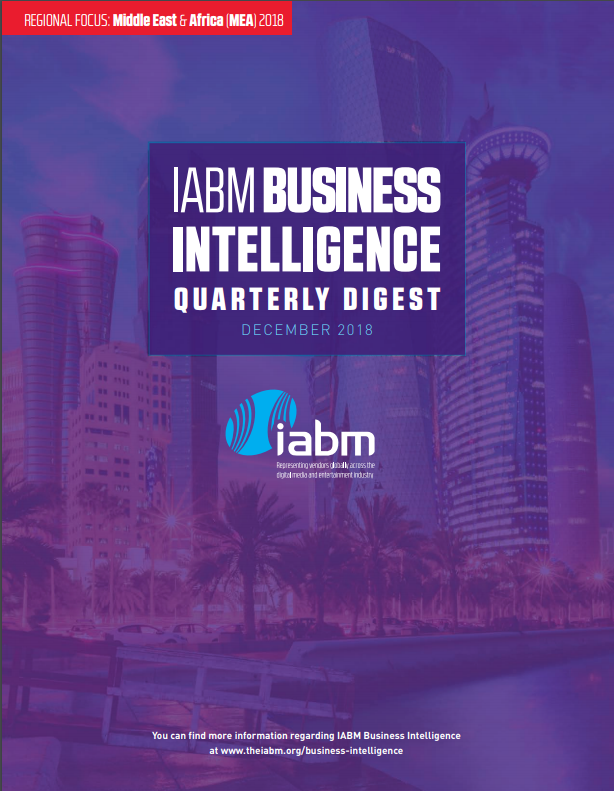 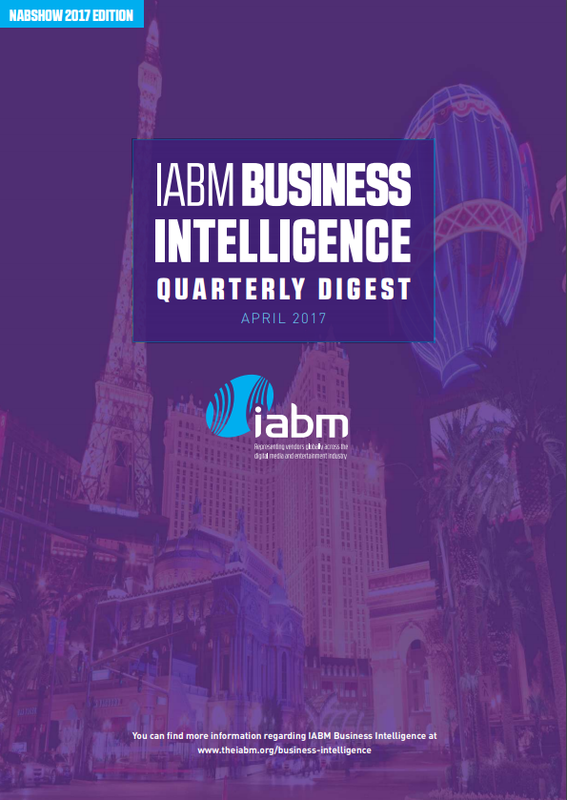 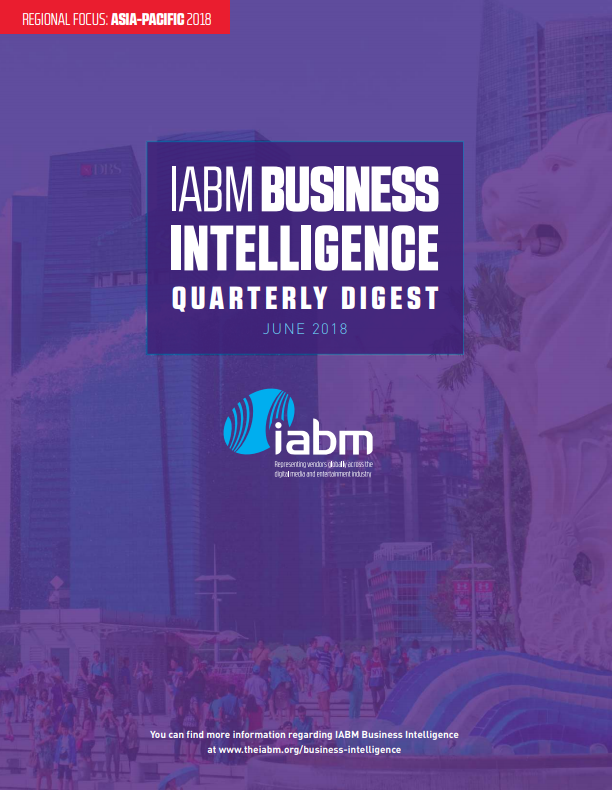 The IABM Business Intelligence Quarterly Digest provides IABM members with a varied range of business information about the broadcast and media industry and the wider global economy in a ‘digestible’ way. 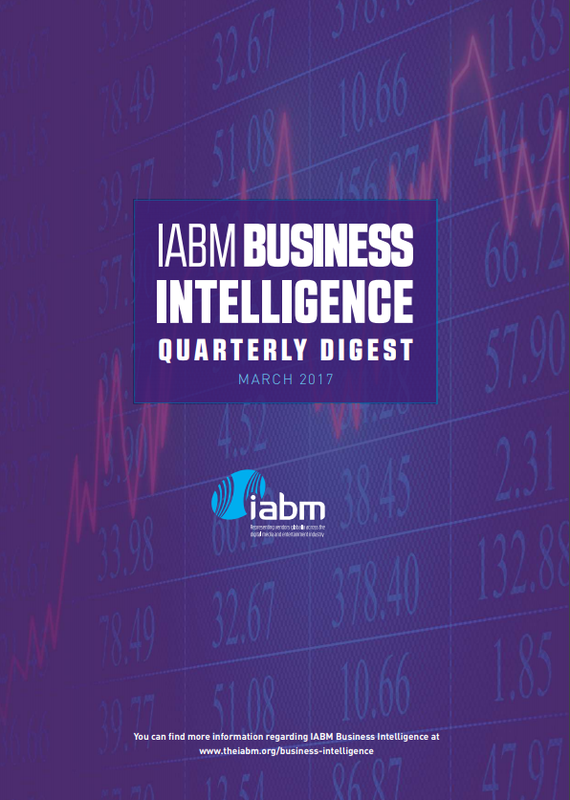 The analysis contained in the report is undertaken by IABM’s Business Intelligence Unit. 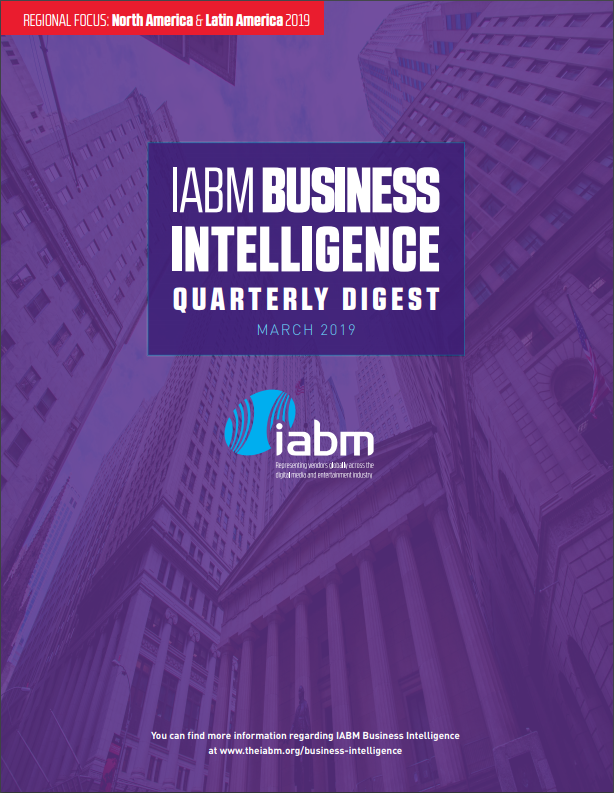 The purpose of these reports is to enable member companies to keep up with the latest developments in our industry by presenting otherwise scattered information in an orderly and relevant manner. 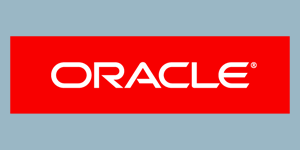 Historical issues are available upon request. 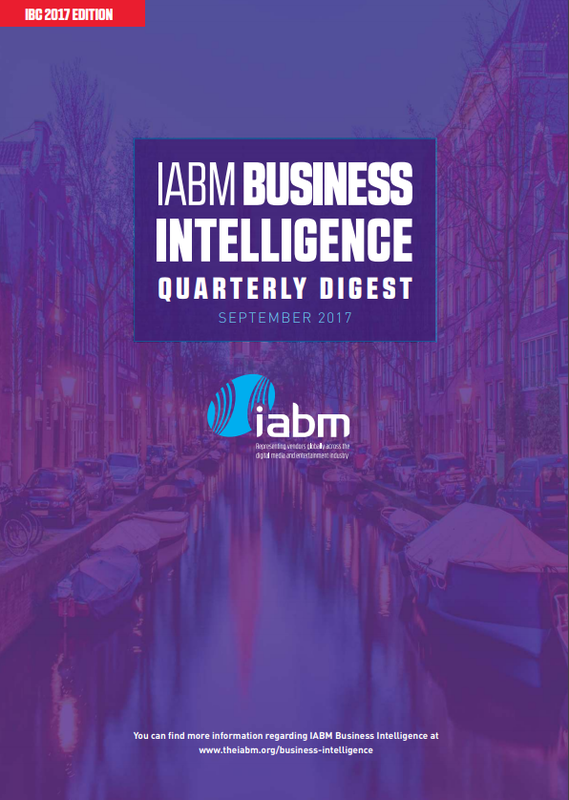 Please email to find out more.